Age spots and wrinkles—our Vitality Extracts oils can be applied directly on your face. Try Skin Envy. Headache—apply Immunity to your temples. 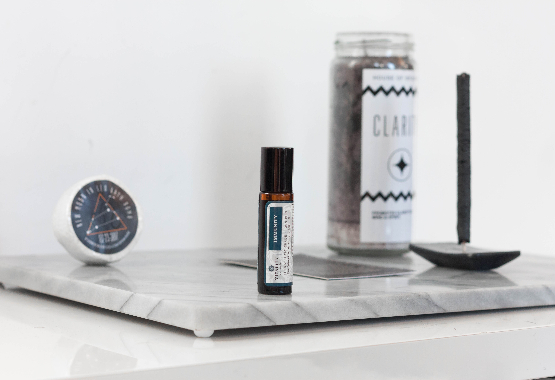 Powerful Antioxidant—roll on our Immunity Essential Oil Blend to help strengthen your immune system. Grapefruit is also used to help scavenge free radicals. Stress & Anxiety—try Stress Ease on your temples, the bottom of your feet, or the base of your neck. Muscle Pain— apply Deep Muscle to muscles to help manage everyday aches and pains, headaches — and even serious, chronic pain. You can roll the essential oil right on your skin. Vitality Extracts Essential Oil Roll-ons are carefully blended and diluted with coconut oil so they come ready to be applied. There's been great success with topical roll-on oils for headaches and skin conditions. Our lava stone bracelets and necklaces are a very popular place to apply your roll-on. The lava stones hold the scent longer than just applying to skin. 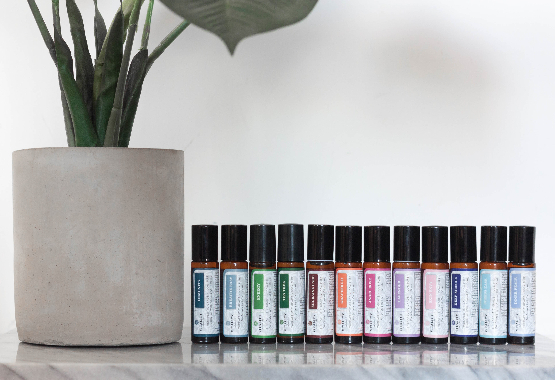 In addition to our jewelry, the wrist, pulse points such as the neck, behind the knee, or near the ankle joint are good places to roll on your essential oils. 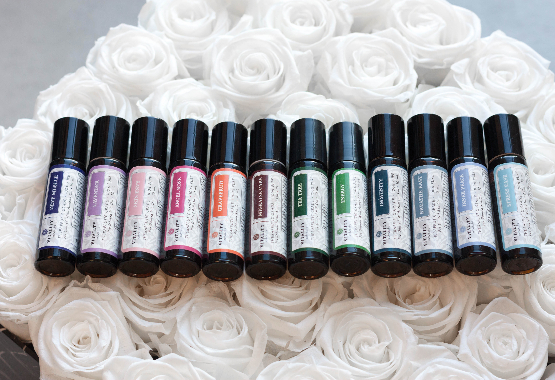 The feet are an ideal area to roll on essential oils for a few different reasons. The soles of the feet are less sensitive, so if you've done a patch test that resulted in irritation, you could test in on your feet. The pores in your feet are larger than the rest of the body, so the oils absorb more quickly and efficiently. All Of Our Roll-ons Come Pre-Diluted Ready To Apply!